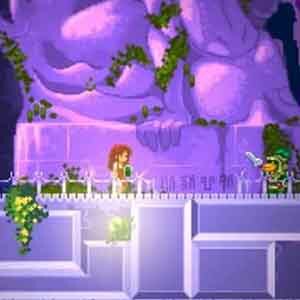 Find all Game Code stores and prices to download and play Finding Teddy 2 at the best price. Save time and money: Compare CD Key Stores. 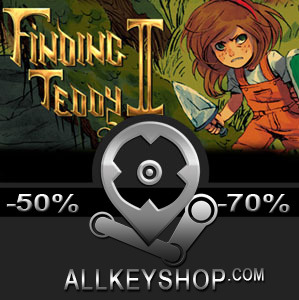 Activate Finding Teddy 2 CD Key on your Steam client to download the game and play in multiplayer. You can participate to these tests by adding comments about your digital download purchase in the store review page. Enjoy the best deals for Finding Teddy 2 CD Key with Allkeyshop.com! 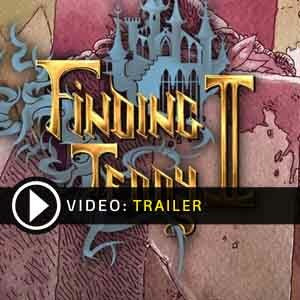 Finding Teddy 2 is an action, adventure, indie video game that takes the 2D RPG mystery series to a new direction, introducing a hack-and-slash platformer gameplay style. 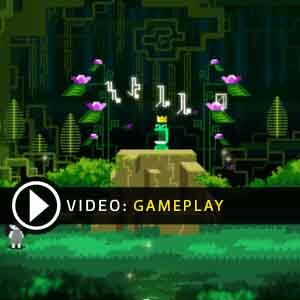 This is developed by Storybird and published by LookAtMyGame and Plug In Digital. Complete with the aspect of acquiring special items to allow you to do double jumps, wall jumps, pass across water, and more, the game is open-ended so the levels aren’t necessarily progressive like typical platforming games. There’s a lot of backtracking in the game, given the unlockable skills and moves that you’ll find while progressing through the levels. You travel through a vast and mysterious world, helping the inhabitants and defeating bosses to recover the girl’s lost teddy bear. 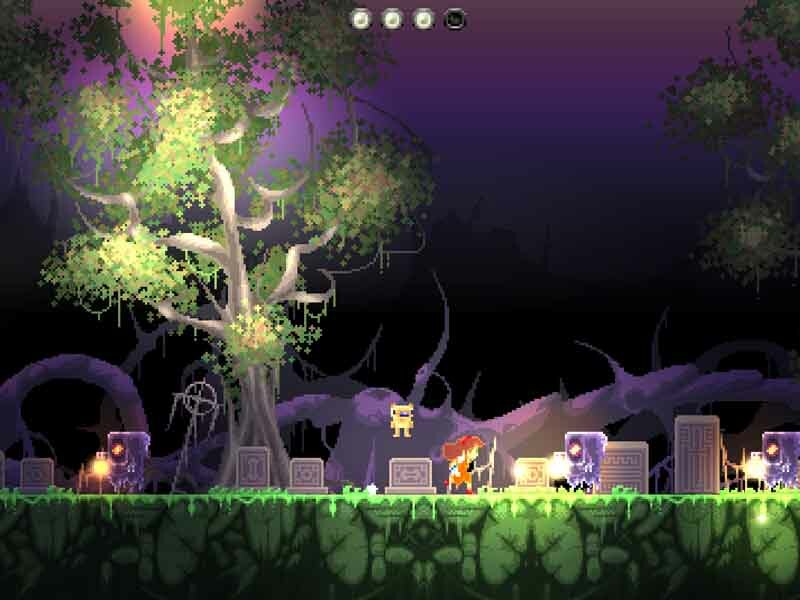 The graphics remain similar to the first game, Finding Teddy, sporting pixelated 2D sprites, but with more dynamics thanks to the new gameplay format. This is definitely one of the harder RPG side-scrollers out there and you will have to exercise skill in the platforming, timing, reflex control and a lot of cognitive muscle employment for some of the puzzles. There are 23 offers ranging from 3.31€ to 16.99€. STEAM GIFT : A Steam gift is a one-time transfer you receive. You activate and install Finding Teddy 2 to play on Steam, it is a non-refundable game that stays in your Steam games collection. Please read the store description about any language or region restrictions. 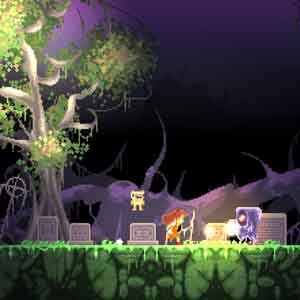 STEAM CD KEY : Use the Steam Key Code on Steam Platform to download and play Finding Teddy 2. You must login to your Steam Account or create one for free. Download the (Steam Client HERE). Then once you login, click Add a Game (located in the bottom Left corner) -> Activate a Product on Steam. There type in your CD Key and the game will be activated and added to your Steam account game library. I haven’t played even the first game of the series yet but seeing it in such a good price makes me ant to try it out. Thanks for comparison! I personaly dont think the game is worth this much,but anyways im looking forward to get the game.